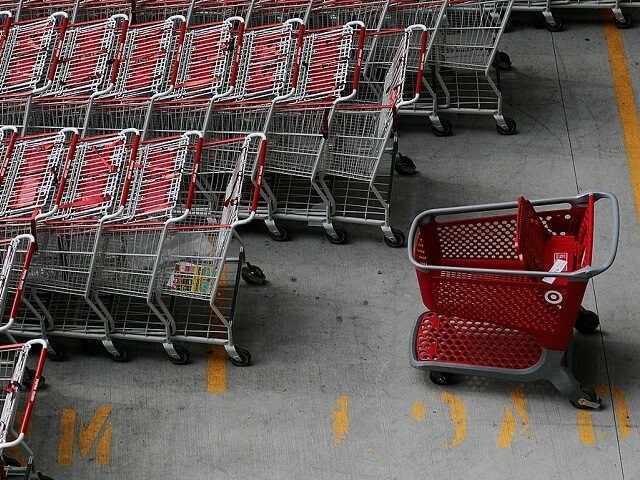 The cost estimate to retail giant Target is now approaching $300 million for damage created by its massive 2013 data breach where the credit card information of some 40 million customers was lost to hackers. Last week, the Minnesota-based company announced an $18.5 million settlement in a lawsuit filed by a group of state attorneys general that alleged that Target put its customers’ financial well-being at risk. The lawsuit was filed after Target fell victim to one of the biggest data breaches to hit a U.S. retailer in U.S. history. As a requirement of the settlement, Target will have to institute new security procedures and will have to hire a third-party company to conduct a full security audit of the company’s systems. But this lawsuit is hardly the end of the company’s troubles over the data breach. The damage is now approaching $300 million, according to one tech security blog. A report at SSL Store says the payout has hit $292 million already, and this figure does not include the several lawsuits that are still outstanding. $10 million paid in a class action lawsuit to affected consumers in March 2015. $19 million paid to Mastercard in an April 2015 settlement. $67 million paid to Visa in August 2015. $39.4 million paid to banks and credit unions for losses and costs related to the breach, in a December 2015 settlement. Thus far, the breakdown of losses per year found the company losing $17 million in 2013, $145 million in 2014, and $39 million in 2015. The company did not make a specific report for its 2016 fiscal year. All this adds to the struggling retailer’s woes, which are mounting in other areas, as well. Last Friday, for instance, the company fired 40 higher level employees in its merchandising department at its Minneapolis headquarters, citing a new organizational plan meant to reverse its year-long slide into unprofitability. The change comes after four straight quarters of decline. For another example of the company’s fall from grace, a recent survey of Target’s customers found that customer satisfaction had fallen 383 basis points in the last few months. In addition, several weeks earlier the company cut the salary of CEO Brian Cornel due to the the four quarters of loss, fired or released several top executives, shuttered high-profile projects meant to drive the company’s future, and other actions. All the problems began after Target announced its transgender bathroom policy last year, telling customers and employees alike that men “identifying” as women could use whatever bathroom or changing room they want.